→Do I Really Need a Cat Water Fountain? Cat water fountains are the newest innovation in essentials for your furry friend, but do you really need one? 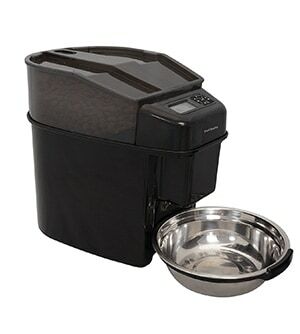 How much difference can a water fountain make compared to a water dish? Will your cat even use it or will they simply play in the cardboard box it came in like they did with every other present you bought? We’re here to find out! Cat owners are often surprised at how little water their cat drinks. Many cats drink little to no water if they consume wet food, whilst cats who eat dry food may drink little more. Despite this, it is important that cats drink water to prevent urinary tract disease. According to a recent study, insufficient water consumption is one of the leading reasons for Feline Lower Urinary Tract Disease (FLUTD). If a cat is consuming insufficient liquids, small urinary crystals will remain in their urinary tract. Over time these can develop into gravel and stone-like masses which, in the worst cases, can block the urinary tract and create life-threatening toxin build-ups in their body. Despite their obvious need for water, many cats will leave the water bowls untouched. However, as soon as a faucet or shower is turned on many cats will begin to lap at the running water. 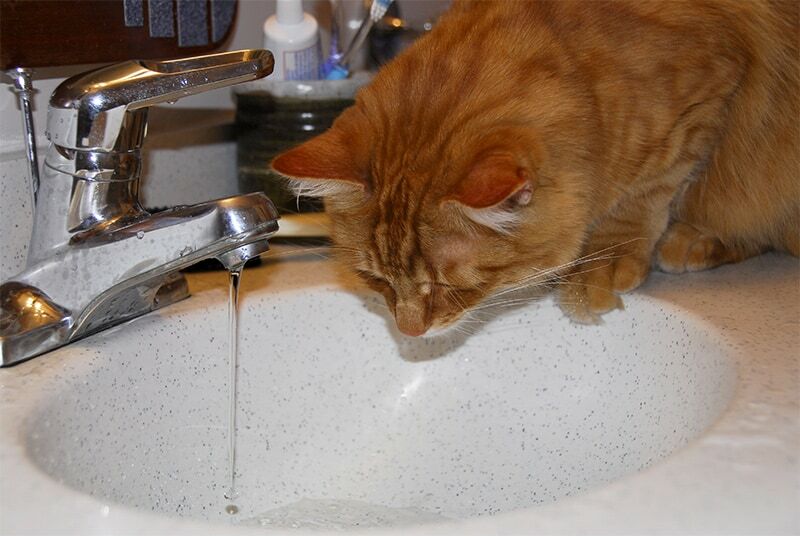 As with many cat traits, this preference for running water has an evolutionary background. In the wild, cats drinking still water were more likely to consume stagnant, dirty water and die from the germs they ingested. 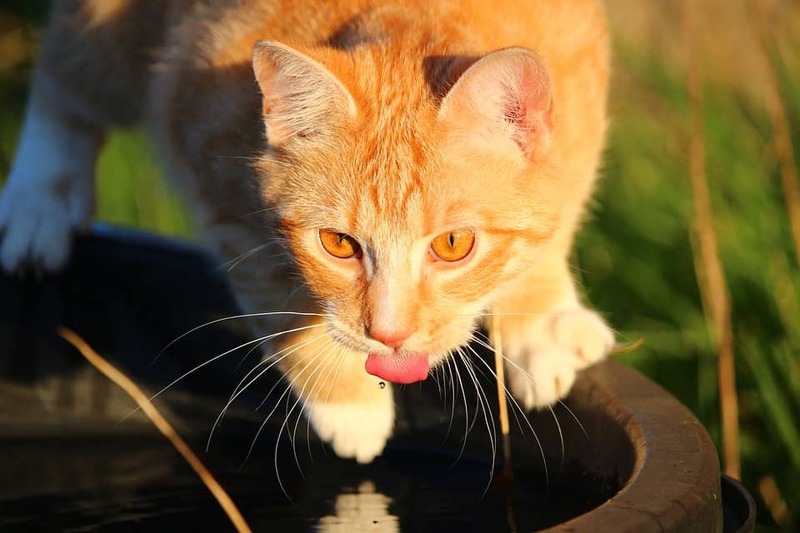 By contrast, cats who preferred running water were more likely to drink clean water and therefore survive long enough to reproduce and pass along their genes. For this reason, cat water fountains are an excellent way to encourage your cat to drink more water. By providing a convenient source of running water, you will encourage your cat to consume more water than they would from a water dish. This is particularly important if your cat is given dry food (which is not a natural component of their diet) or they are an indoor cat, as they will not be able to seek out other sources of clean water. Cats are naturally drawn to running water and a cat water fountain mimics a brook or stream, appealing to your cat’s evolutionary preferences. Cats take a while to get accustomed to new things in their environment. Allow your cat to familiarise themselves with the fountain before it starts spewing water at them. This could take up to a week so be prepared to be patient. Let your cat sniff the fountain and touch it- once they seem bored, they’re probably used it it. placing the fountain by their food to encourage positive associations. If they don’t respond well, move it to another accessible place. It may take a little time for your cat to adjust to the new fountain. Until they do, keep another source of water close so you can be sure they’re getting enough water. A cat water fountain is likely to aid your cat’s water consumption significantly, provided that they have time to adjust. The more water your cat consumes, the more likely they are to avoid urinary tract disease and be healthier all round!